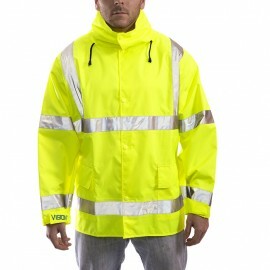 Vision high visibility rainsuits meets ANSI/ISEA 107 Class 3 high visibility standards and will keep you dry during rainy days. 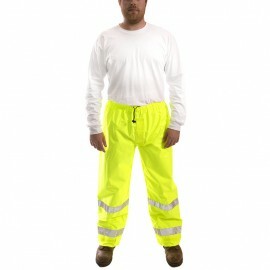 These rainsuits come in a fluorescent yellow-green color with reflective tape that ensures you will be seen any time of day, in any weather conditions. Vision Rainsuits are made from breathable materials that allow moisture vapor and heat to escape, keeping you comfortable for all day wear. 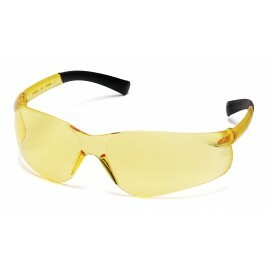 These rainsuits are stitched with taped sealed seams for 100% waterproof protection while working. 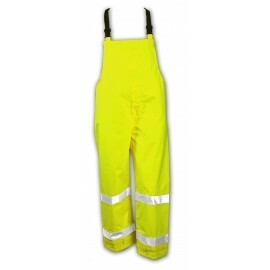 High Visibility Rainsuits are perfect for people working in conditions where visibility is low.